This is your chance to get preshistoric! 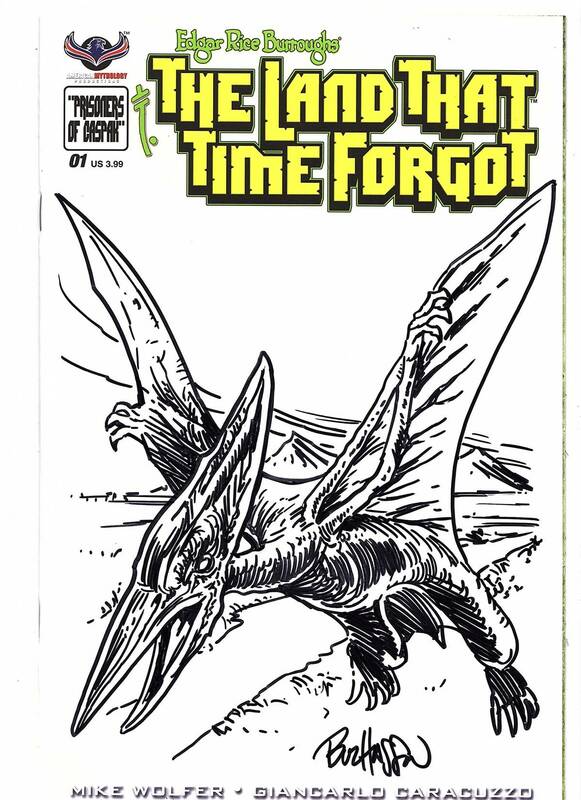 Awesome artist Buz Hasson (Living Corpse) has hand-drawn these incredible dinosaur sketches for anyone that wants an original The Land That Time Forgot cover sketch edition for their collections! Ships bagged and boarded.